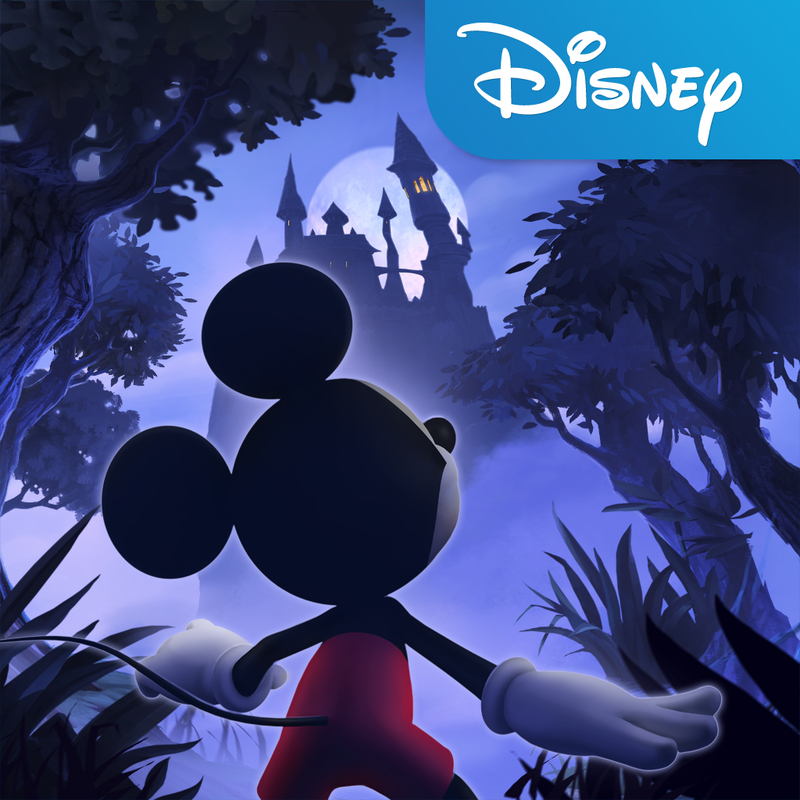 Castle of Illusion Starring Mickey Mouse, the popular Disney game for iOS that first launched on the App Store in November last year, has received a huge price cut and can be downloaded for just $0.99. When the evil witch Mizrabel kidnaps Minnie, it’s up to Mickey to brave the dangers of the Castle of Illusions to rescue Minnie. Gather your courage and traverse enchanted forests, take on hordes of rebellious toys and navigate mazes of living books. Play as Mickey and save Minnie from Mizrabel’s evil clutches! Usually priced at $9.99, the $0.99 fee obviously marks a huge discount on Castle of Illusion’s typical price tag. As such, if you’ve yet to take the application for a spin, now would be the perfect time. 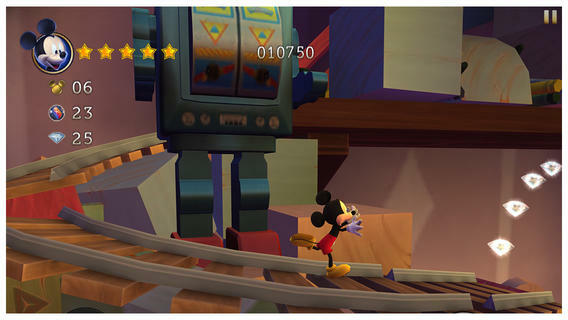 Castle of Illusion Starring Mickey Mouse can be downloaded on the App Store for $0.99, and it’s optimized for the iPhone, iPad, and iPod touch. 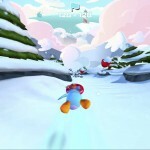 Go grab the discounted app now, or for more of our recent news, see: Report: Apple’s bigger ‘iPhone 6’ to feature NFC chip for mobile payments, ProCamera HD captures new iOS 7 design and new features with 2.0 update, and Replay video editor revamped to version 2.0 with new design, universal support and more.